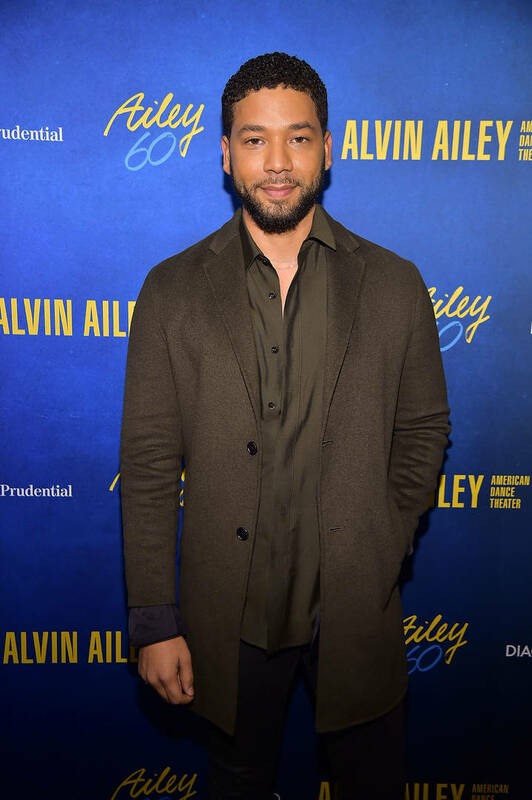 In a surprising twist, Jussie Smollett's criminal charges have officially been dropped. According to TMZ, the Empire actor and his legal representatives will be addressing the media within the next hour. The entertainer and his lawyers arrived in court this morning for a hearing regarding his sixteen criminal charges of lying to the police about an allegedly staged attack. With this new development, it would appear as though Jussie may not have been untruthful or, at least, that's what it looks like. 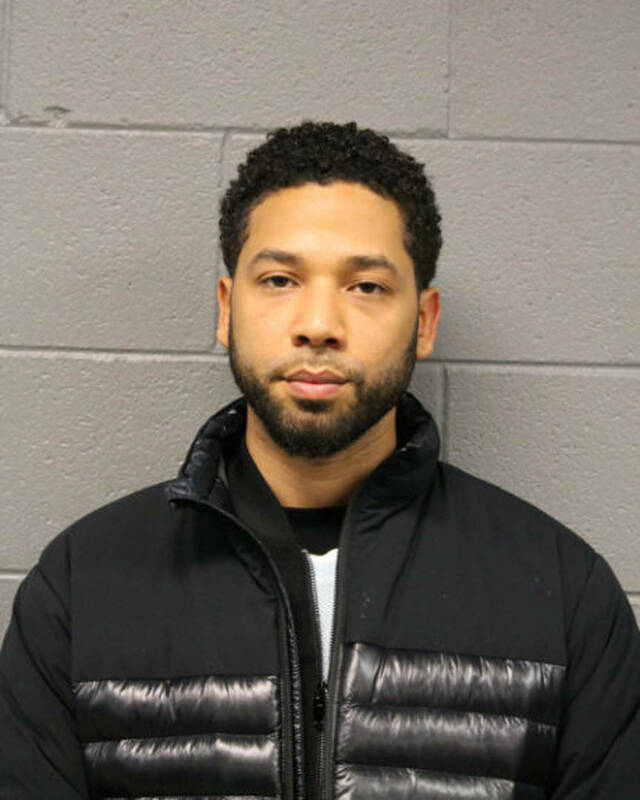 In a statement, Smollett's lawyers said, "Today, all criminal charges against Jussie Smollett were dropped and his record has been wiped clean of the filing of this tragic complaint against him. Jussie was attacked by 2 people he was unable to identify on January 29th. He was a victim who was vilified and made to appear as a perpetrator as a result of false and inappropriate remarks made to the public, causing an inappropriate rush to judgment." They continued, "Jussie and many others were hurt by these unfair and unwarranted actions. This entire situation is a reminder that there should never be an attempt to prove a case in the court of public opinion. That is wrong. It is a reminder that a victim, in this case Jussie, deserves dignity and respect. Dismissal of charges against the victim in this case was the only just result." The FBI reportedly did not conclude who wrote the threatening letter that was received at the Empire office. Also, there was a lack of evidence regarding the check that was provided to the Osundairo brothers. Jussie will reportedly need to surrender his $10K bond and the case will be finished.